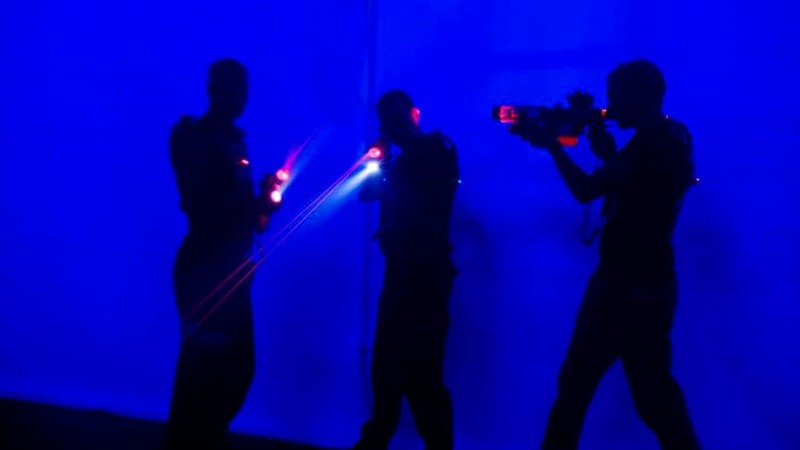 Battle boredom away in our futuristic fog filled laser tag arena, surrounded by maze walls and a light show that engulfs you. 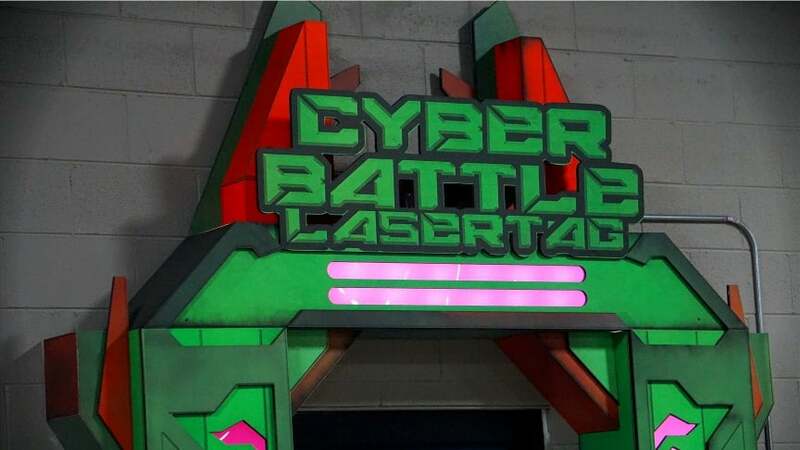 Watch your children beam excitement and happiness as they navigate our laser tag arena with their friends. 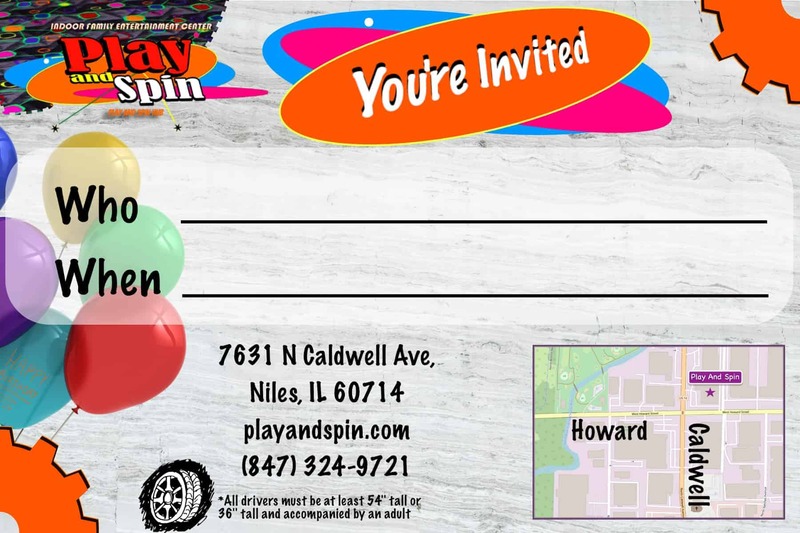 The game is easy to learn, teaches team work and represents a healthy dose of physical activity. Took our two kids 7-9 yrs old and we all had a blast! Will be back again. 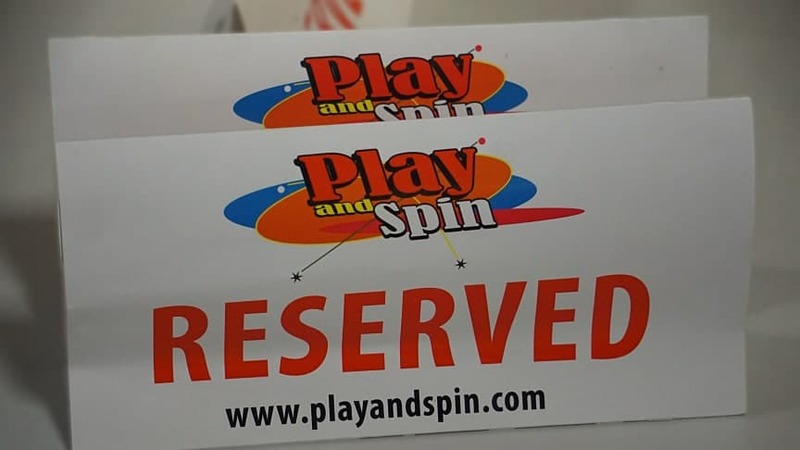 To keep our laser tag some of the most fun and safe in the area, we strictly enforce game rules. Any player needs to be tall enough that the equipment fits without dragging on the floor. Offensive language and physical contact such as pushing are strictly prohibited.